The majesty of sky dominating mountains in Nepal is renowned all over the world. However, travelling to Nepal is not just about mountains. 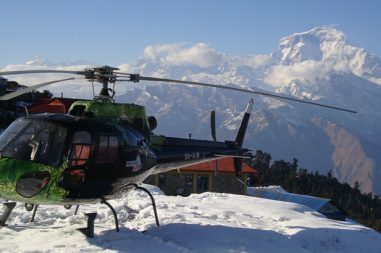 There is so much more that adds to this Nepal tours. 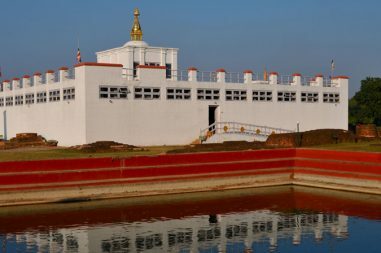 Unravel the beauty that lies in old palaces, temples and stupas of Nepal. Nepal preserves its own unique culture, tradition, dialect and history in its old infrastructure. 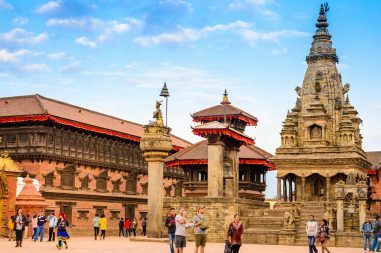 The woodcraft, stone crafts and metal crafts in the buildings, temples and stupas form an evidence to demonstrate Nepal’s fineness in art and architecture. 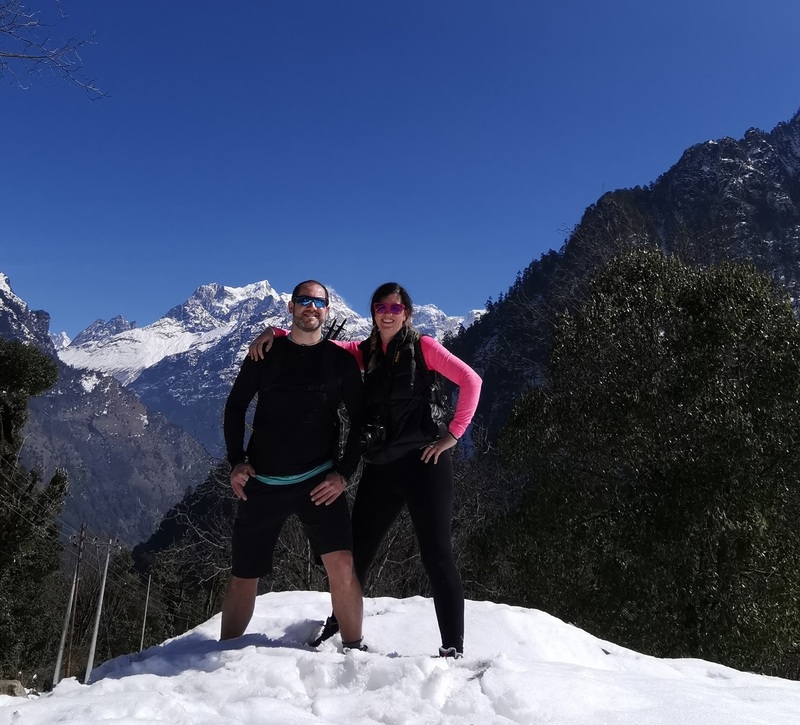 Opt out to simple Nepal tours than those harsh and exhilarating trekking trails. 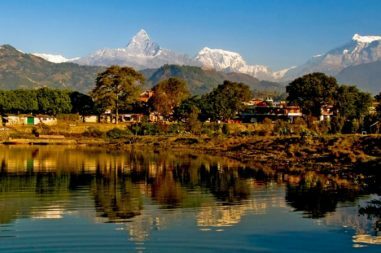 Enjoy the natural beauty as well as cultural glory of Nepal as you visit different places of importance. Nepal is a country that holds pride of having diversity of people with their own unique culture and tradition. 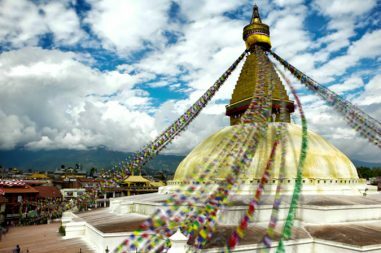 Nepal tour is an opportunity to get acquainted with unique caste, culture and creed of Nepal along with its lush and wild beauty. 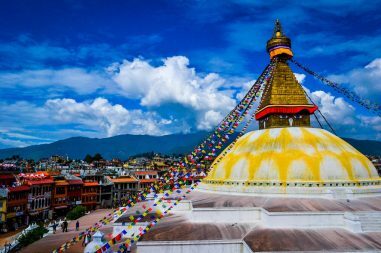 The UNESCO listed heritage sites namely Kathmandu Durbar Square, Patan Durbar Square, Bhaktapur Durbar Square, Swayambhunath stupa, Pashupatinath stupa, Boudhanath stupa, Changunarayan temple, Lumbini, etc. 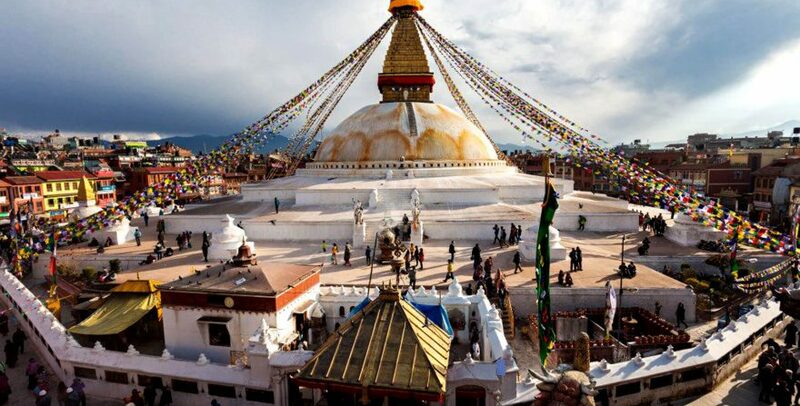 are the major attractions of Nepal tours. 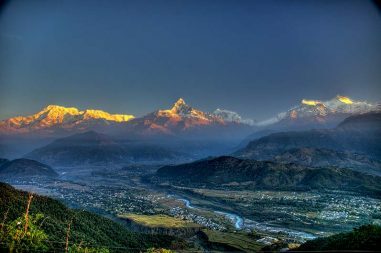 Similarly, the vantage points nearby Kathmandu and Pokhara namely, Nagarkot, Chisapani, Sarangkot offers the spectacular views of mountains like Ganesh Himal range, Gaurishankar range, Langtang range, Mt. 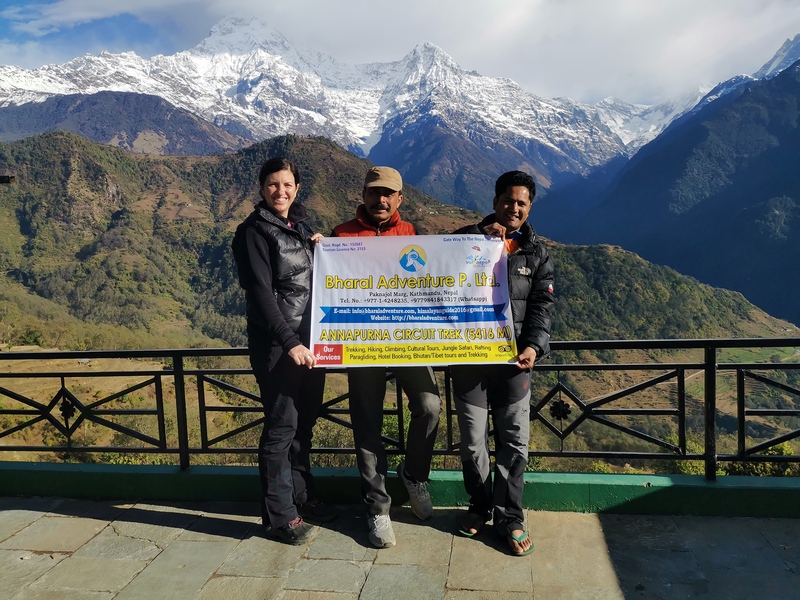 Everest, Dhaulagiri range, Annapurna range and many more. The dense forests in Nepal is a home to variety of wild animals and birds. Rejoice the wildlife exploration as you visit the dense and wild forest in Nepal.